Makeup and skincare come together to create the perfect match! 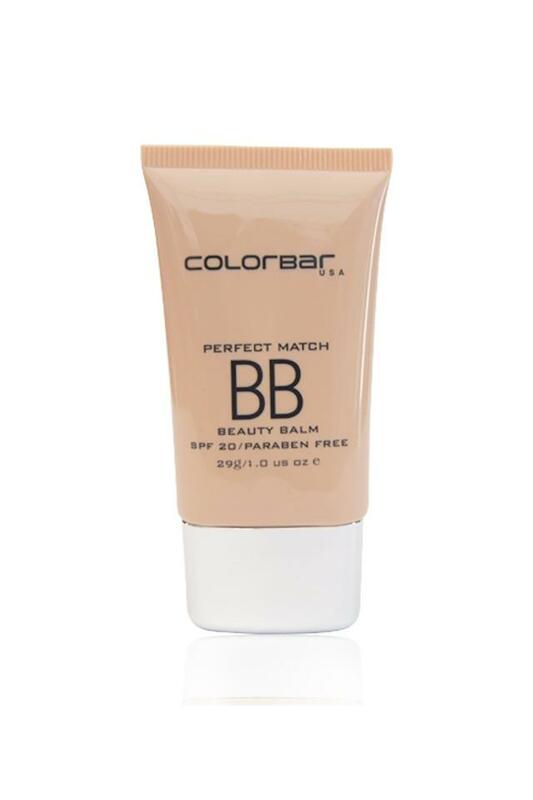 This multi-benefit beauty balm by Colorbar soothes the skin, hides fine lines, protects and corrects skin with sheer coverage in one effortless step. 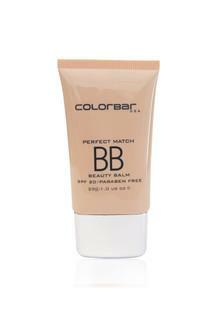 Moreover, it has a light-weight, non-greasy and paraben free formula. Created using perfect match technology which makes the bb cream adapt to your skin tone and blend perfectly, this bb cream provides flawless coverage with radiant glow.